Dr. Redd brings significant skills in the interpretation of MRI exams to our practice. She completed a fellowship in vascular, body/pelvis, musculoskeletal and breast MRI. Dr. Redd works with our Breast Imaging Center staff to provide unequaled breast imaging to the women of New Mexico. Dr. Redd introduced to New Mexico the use of MRI for the diagnosis of breast cancer. 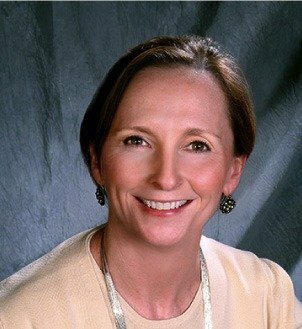 Dr. Redd has been a member of the American College of Radiology Committee on Breast MRI Accreditation since June 2010 and has been a member of the Society of Breast Imaging Newsletter Committee since August 2011. She is also a member of ISMRM, RSNA, and ARRS.